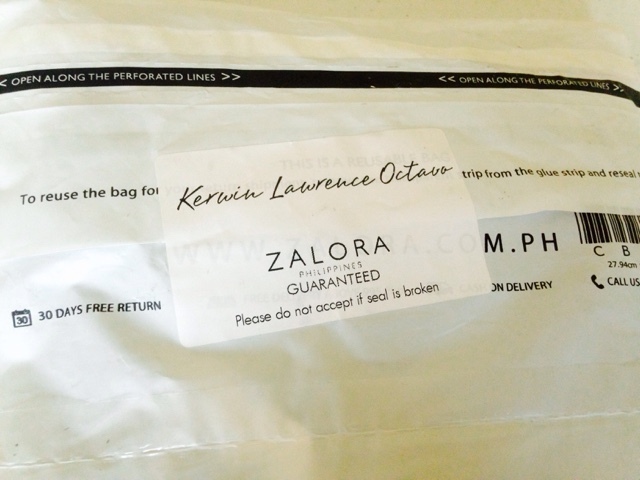 Yes, it is not my first time to order at Zalora. I had my first experience 2 years ago, but that was not for personal use. 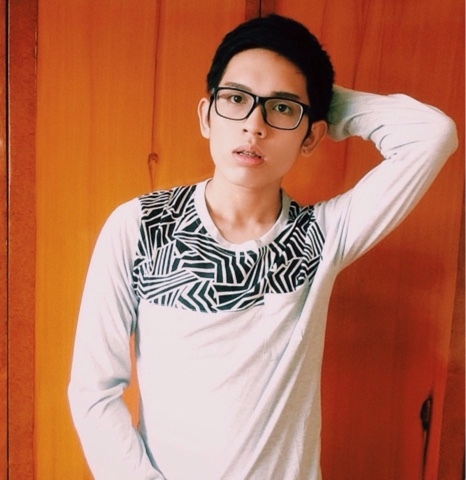 It was a gift for my friend. 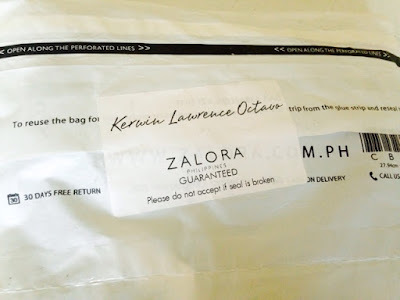 So basically, this is my first hand experience ordering and receiving products from Zalora. 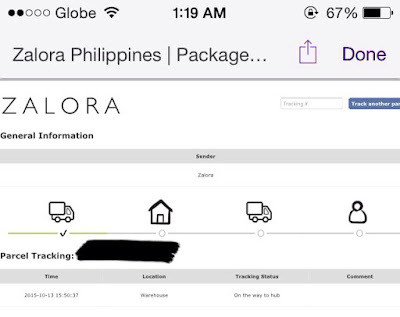 According to their email, I'll receive the parcel 5-7 days, since I am living in Cavite. 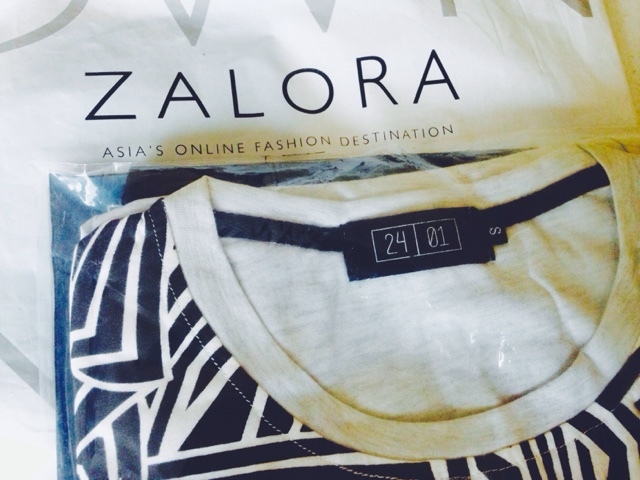 Not like any other online stores, you can track your order/s online thru Zalora's website. :) I checked mine at 1:19 AM the day I placed my order. It was indicated that my order was on the way to the hub. Thanks for dis article.this is so true.ive ordered several items from zalora and it continuously amazes me how fast they deliver.very impressed!love you Zalora.